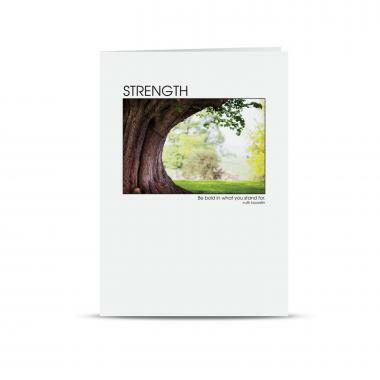 Thanks Strength Tree 25-Pack Greeting Cards: Discover the impact of our cards! These greeting cards add beautiful imagery and motivational messages to your notes and will make a positive impression on everyone who receives them. Stock cards have room for a personal message and are packaged flat to imprint messages using your computer printer. Includes 25 envelopes. Quote: Outside: Be bold in what you stand for. 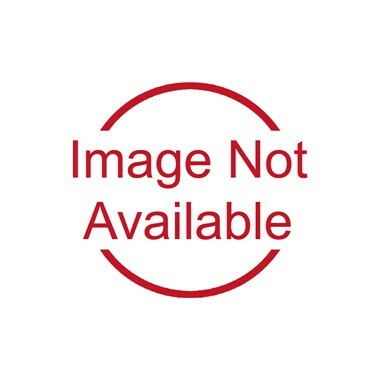 -ruth boorstin Inside: Thanks for all your hard work!